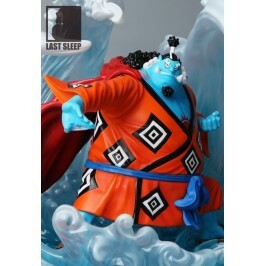 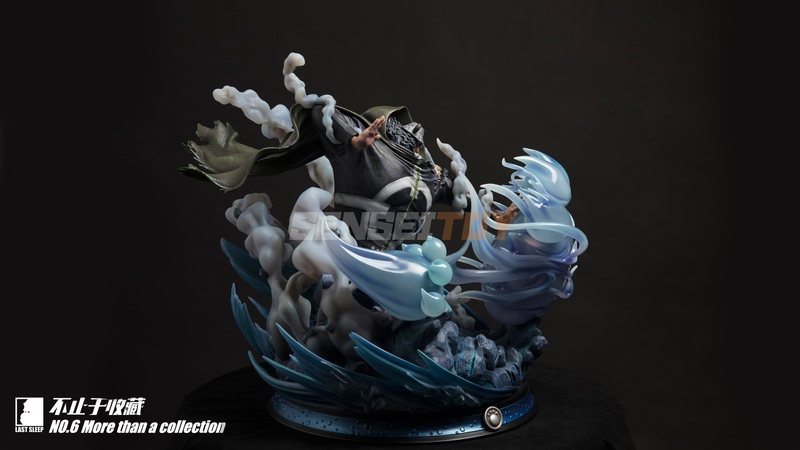 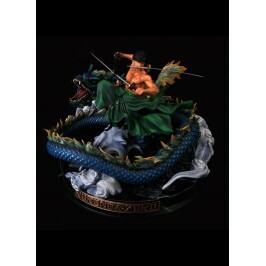 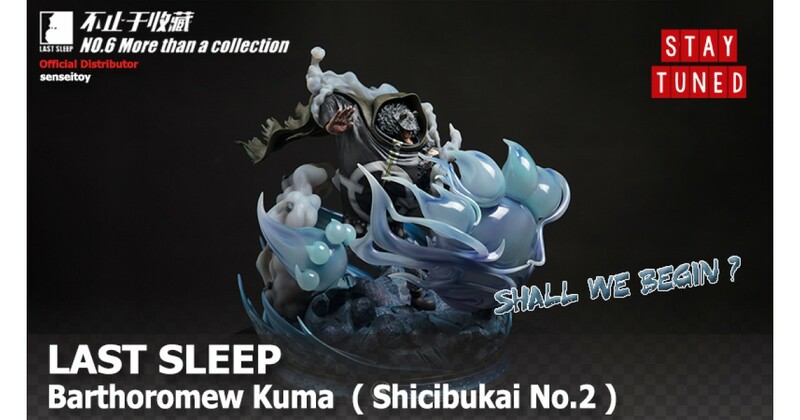 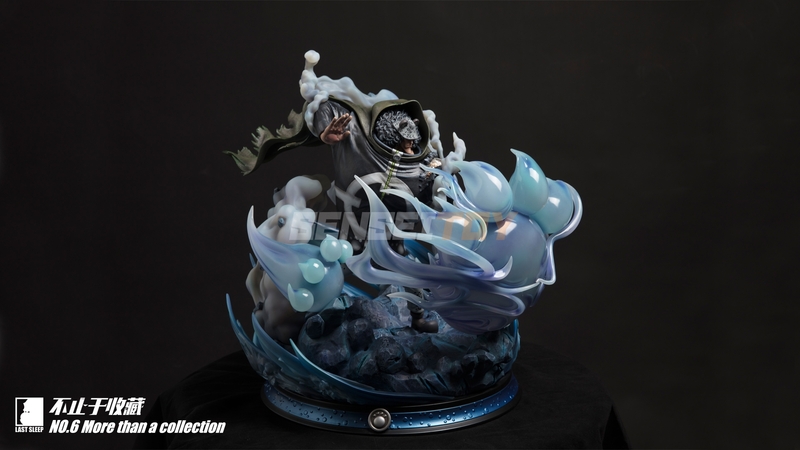 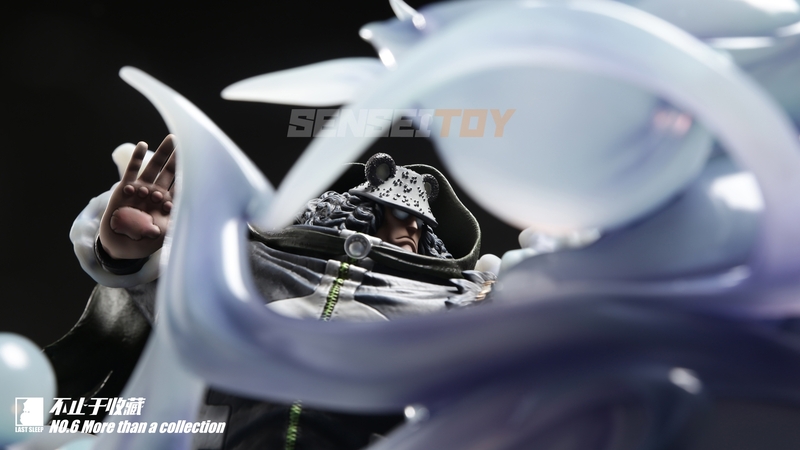 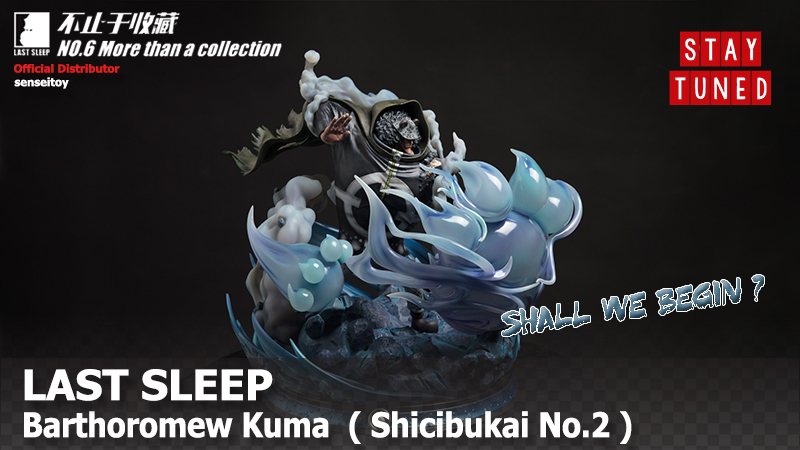 This is 2nd Shichibukai as their product line ( The first one is Jinbei ) and I could say this is best Kuma statue that ever made so far. 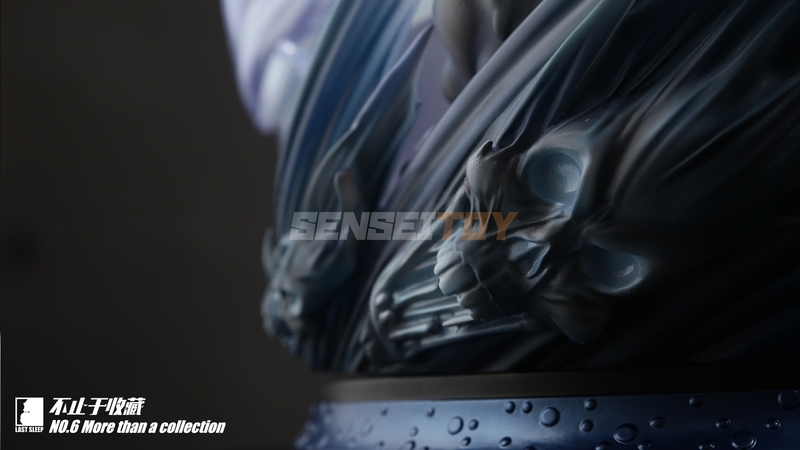 So please stay tuned for more update and Pre-order soon. 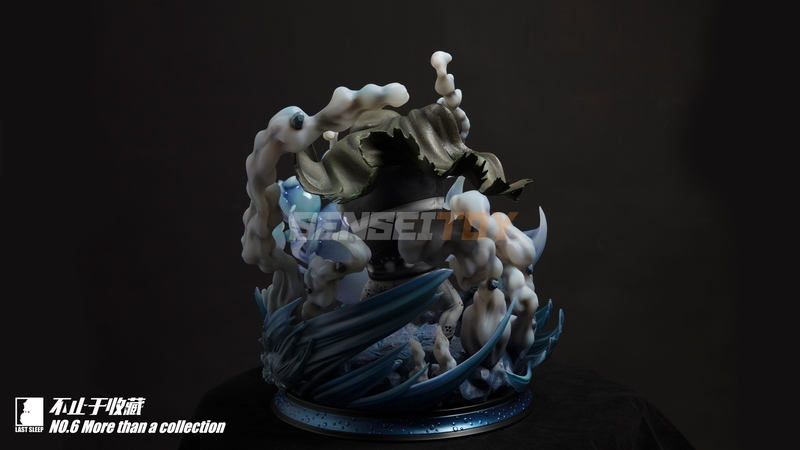 I hope you love it, Cheers !